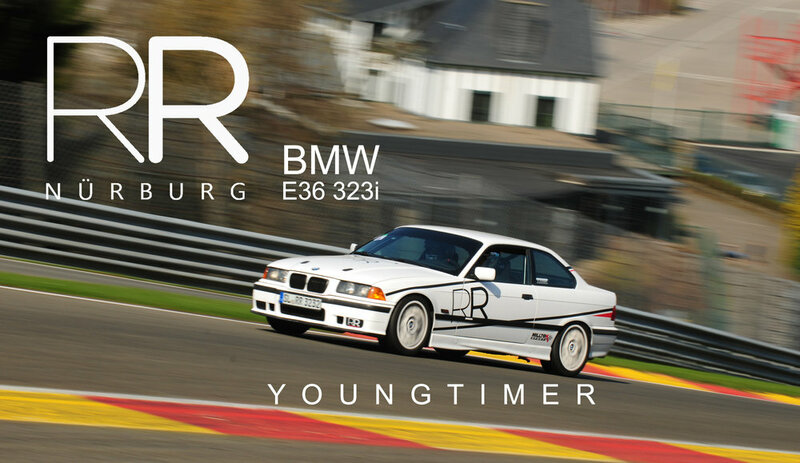 RR Nürburg are proud to introduce ourown line-up of young timer BMW touring cars available to rent through Racer’s Retreat. Built and designed using our specialised knowledge of the Nordschleife to create fun, safe and engaging cars for drivers to experience the ‘Ring. 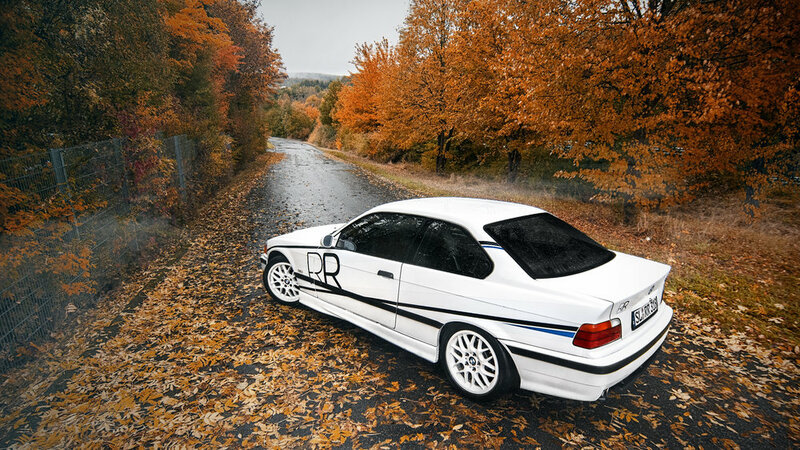 These offer an excellent platform either for safely exploring the Nordschleife for the first time, or for really developing your driving skill here and making the most of your "Green Hell" experience. If you are all set with your track tool, it’s time to buckle up and pull away. Don’t worry if it’s your first time. We will brief you before you leave and we can set you up with an accomplished instructor. Taking out an instructor has also been proven useful if you already have been practicing on this track and it’s coming down to dotting the i's and crossing the t's. Driving instructions are not yet available in our Nürburgring Experience Shop. Please contact us directly for bookings.